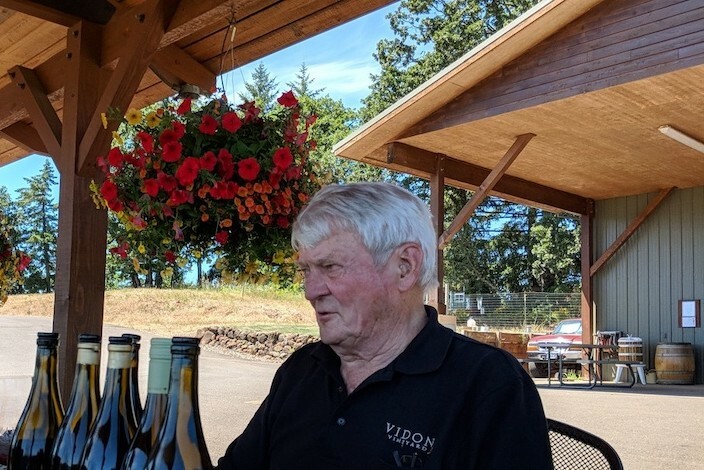 NEWBERG, Ore. – Vicki Lewis and her husband Don Hagge, a Ph.D., and former NASA physicist, purchased in 1999 what is now Vidon Vineyard (pronounced “VEE-dawn” – a contraction of their names) in Oregon’s North Willamette Valley to pursue their love of Pinot Noir. 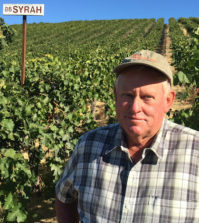 They’ve since planted 14.5 acres in the deep red, volcanic Jory soil of the Chehalem Mountains American Viticultural Area. Along with Pinot Noir, they’ve established Tempranillo, Syrah, Chardonnay, Pinot Gris, Pinot Blanc and Viognier. 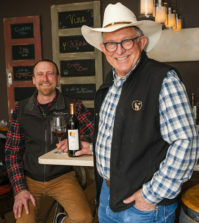 Don, the founding winemaker, and head winemaker David Bellows, a Ph.D. with a background in molecular biology, craft wines that are worth seeking out. And their exceptionally rich scientific backgrounds touch virtually every part of the enterprise, from vineyard management to winemaking to the production line. 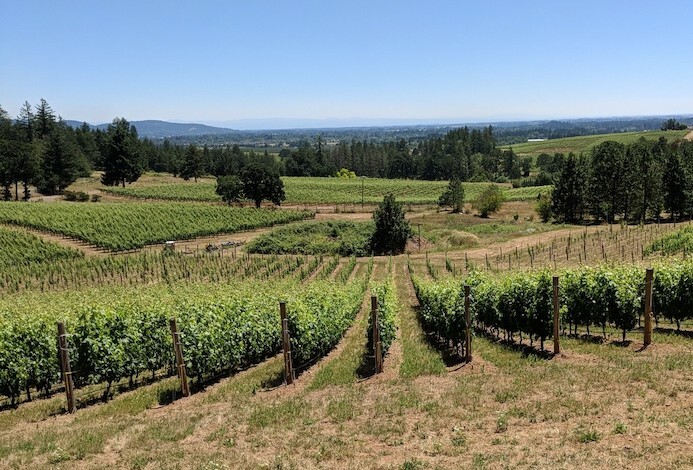 In the field, both Vidon Vineyard and the winery are certified sustainable in two key ecological programs: Salmon-Safe (which helps keep water clean and protected for native salmon to safely spawn) and LIVE (Low-Input Viticulture and Enology). In the winery, Don has designed a bottling line for glass stoppers, which he uses exclusively to eliminate the possibility of cork taint. He also designed and manufactured an argon gas wine-preserving and dispensing machine that minimizes waste. 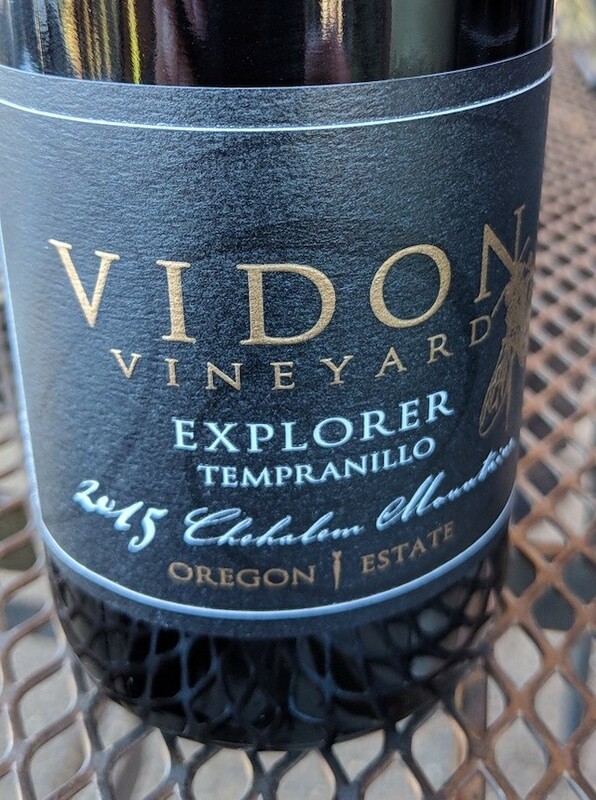 In 2017, Vidon released three wines named in connection with Don’s work on several of NASA’s quintessential space programs in the 1960s: the 2015 Explorer Tempranillo, 2015 Saturn Syrah and 2015 Apollo Chardonnay. 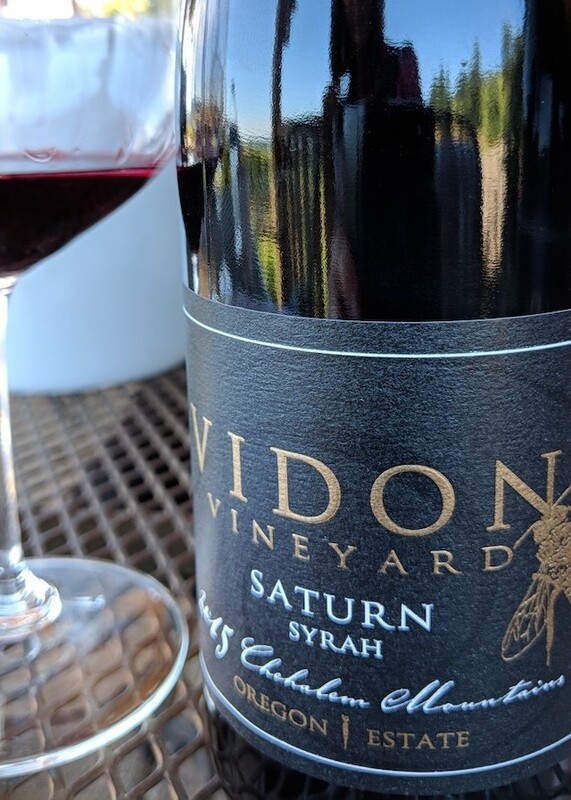 And although not a part of the space-inspired series, I’d be remiss not to mention a couple of Vidon’s incredible Pinot Noirs. If you have the opportunity to visit and taste these well-crafted wines, two “mascots” may welcome you. 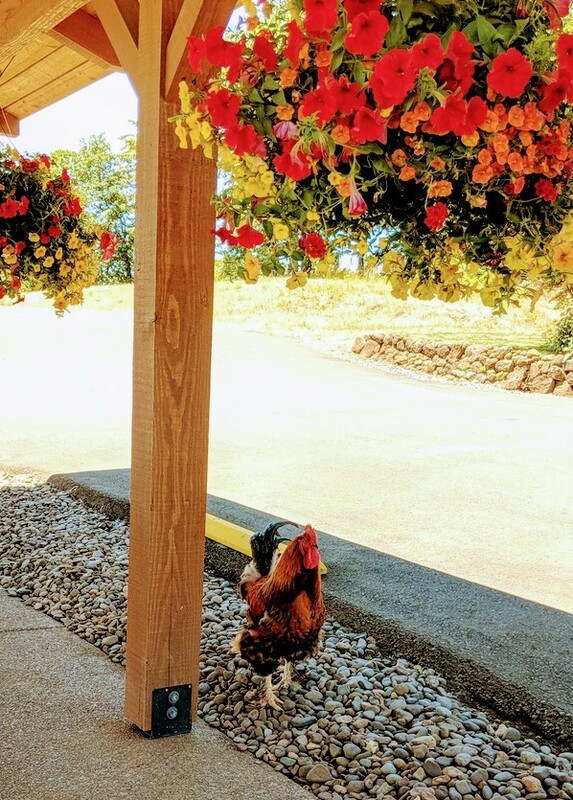 Mr. Studly, a confident and colorful rooster might be strutting outside the tasting room, in the vineyard or near the trellis pergola, under which you can enjoy the dappled shade while you survey the vineyards. 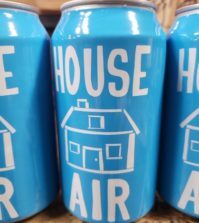 Meanwhile, the honeybee on their wine labels and capsules honors the bees that made a home between floors of an old well house on the property. These signs of wildlife add to the charming atmosphere as you linger and appreciate the result of wine borne from equal parts science and passion. For further exploration, visit their website at www.vidonvineyard.com. 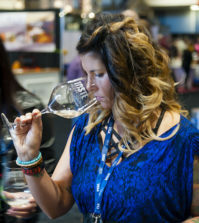 Ellen Landis is a certified sommelier, wine writer, wine educator, wine event moderator and frequent judge at prominent regional, national and international wine competitions. Ellen and her husband, chef Ken Landis, sold Landis Shores Oceanfront Inn, a boutique resort on Miramar Beach, Calif., in 2015 and relocated to the Pacific Northwest.